• An infant born to a mother with agammaglobulinemia was followed up since birth to study immunologic maturation uninfluenced by circulating maternal antibodies. Immunoglobulin levels remained low and antibodies to immunizing antigens appeared late. 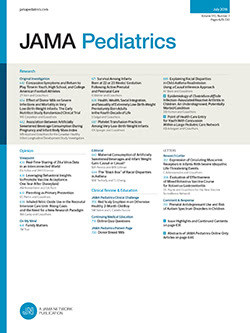 These observations, together with findings in two other reported infants born to agammaglobulinemic mothers, suggest that transplacental maternal antibodies play little or no role in modulating newborn IgG production and that the delay in achieving normal levels of IgG are probably due to the immaturity of newborn B lymphocytes.